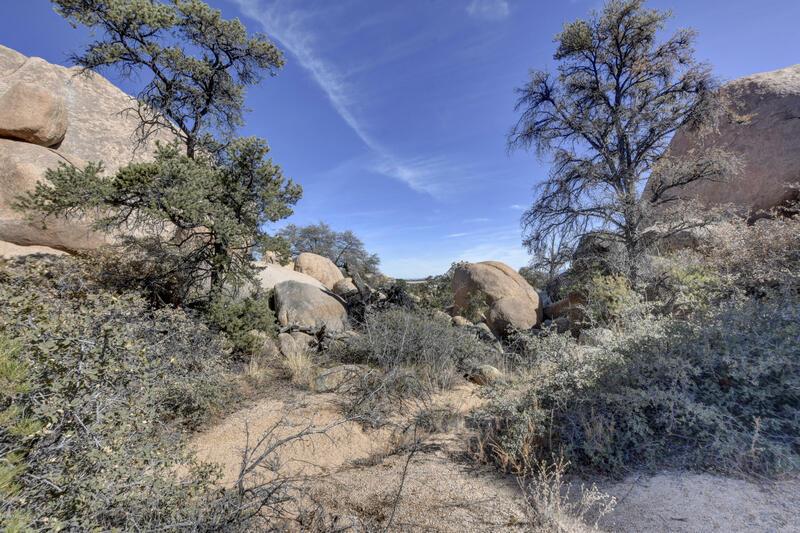 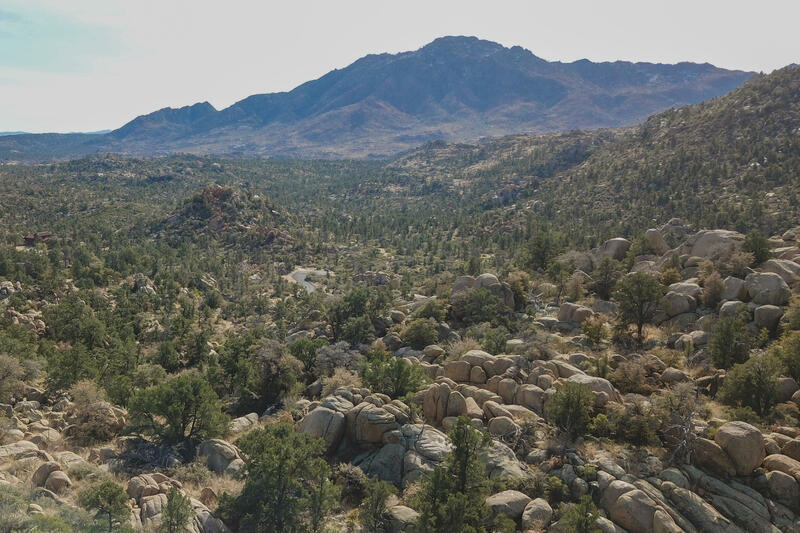 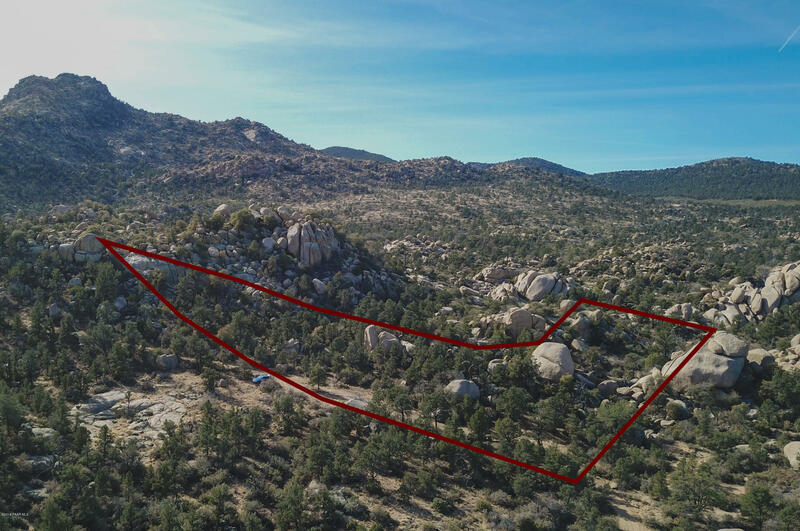 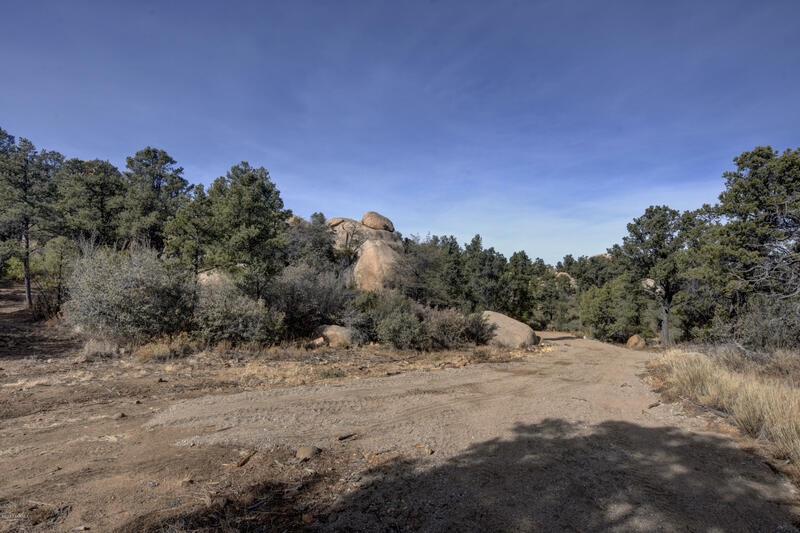 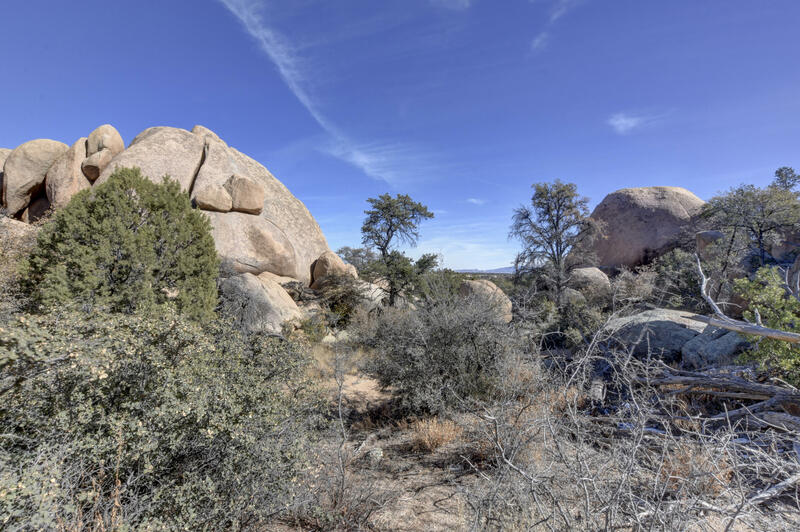 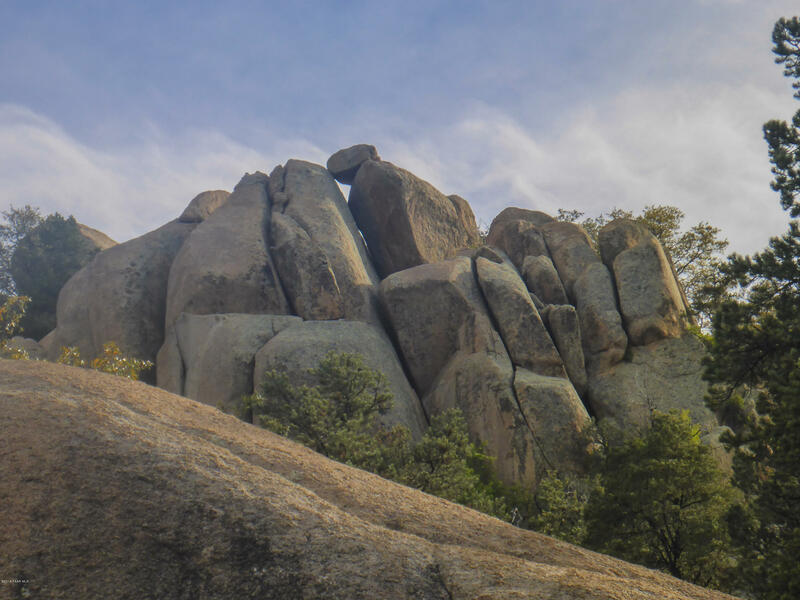 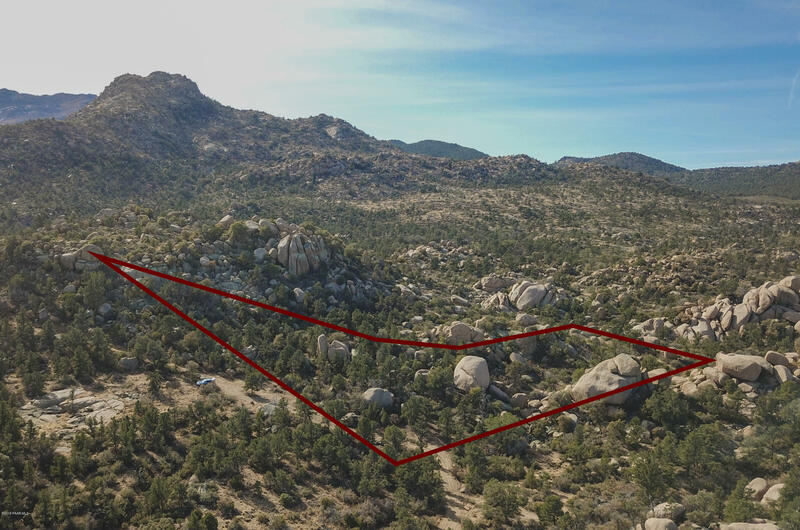 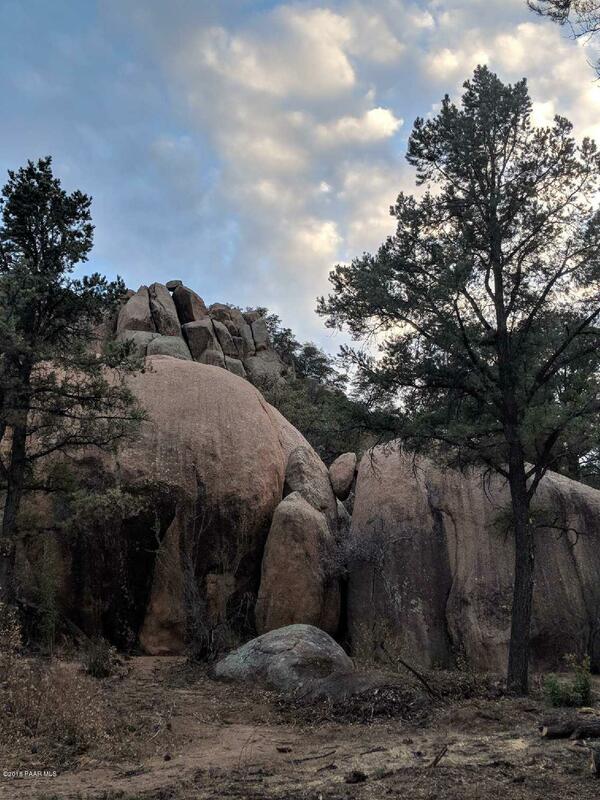 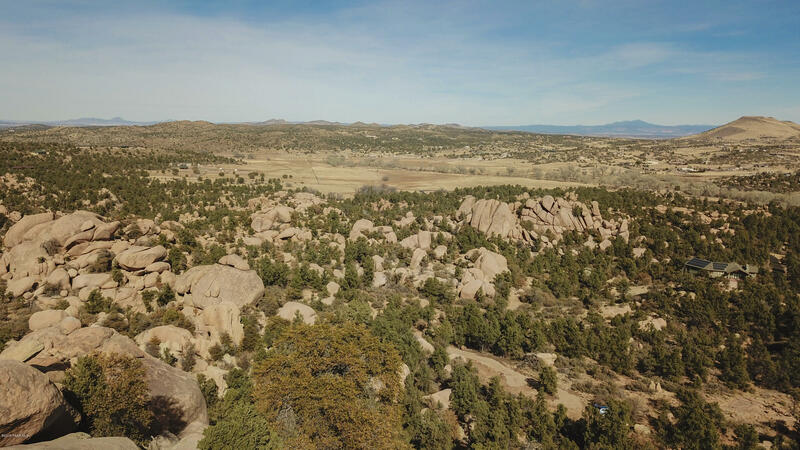 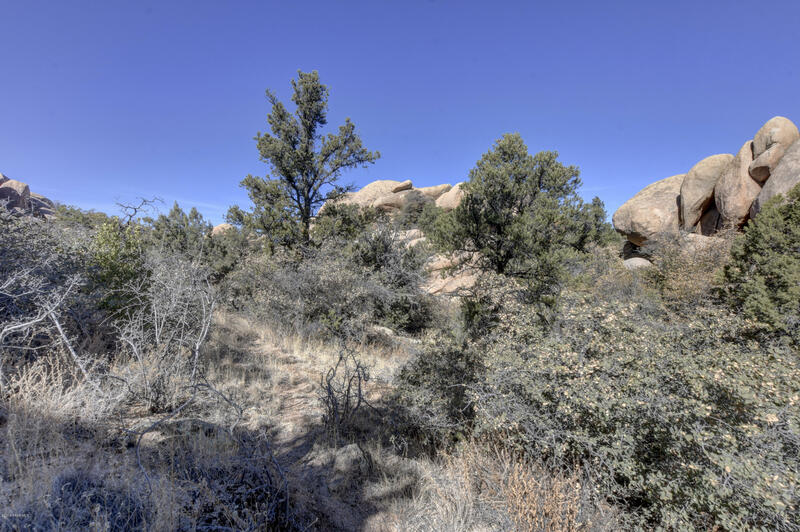 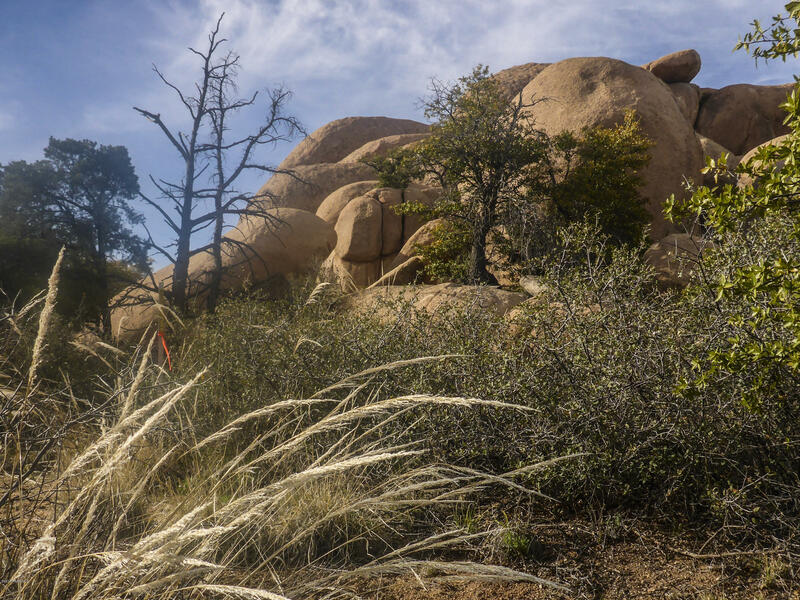 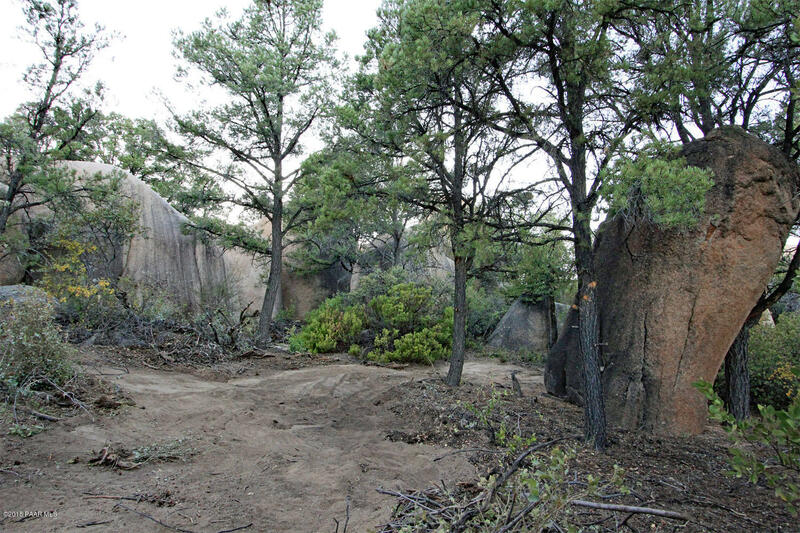 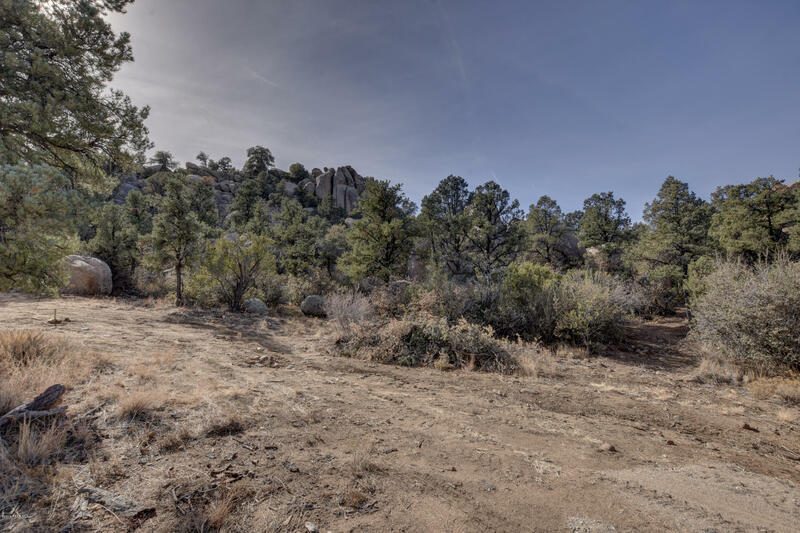 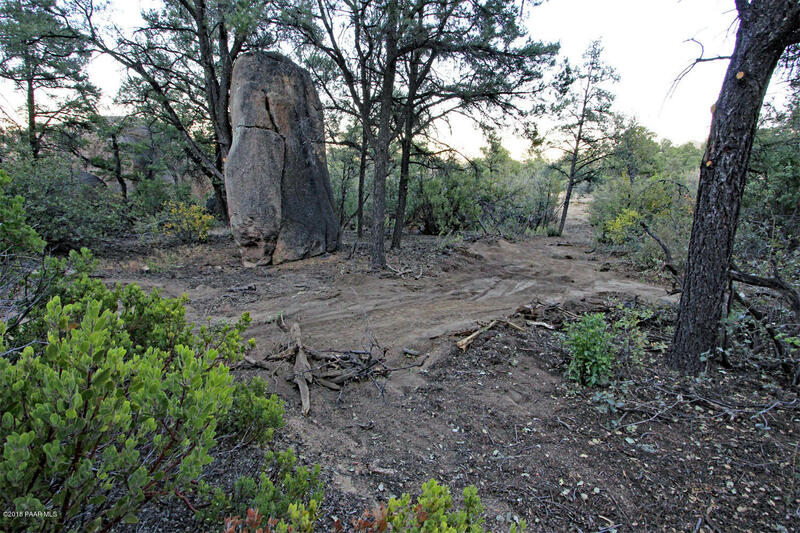 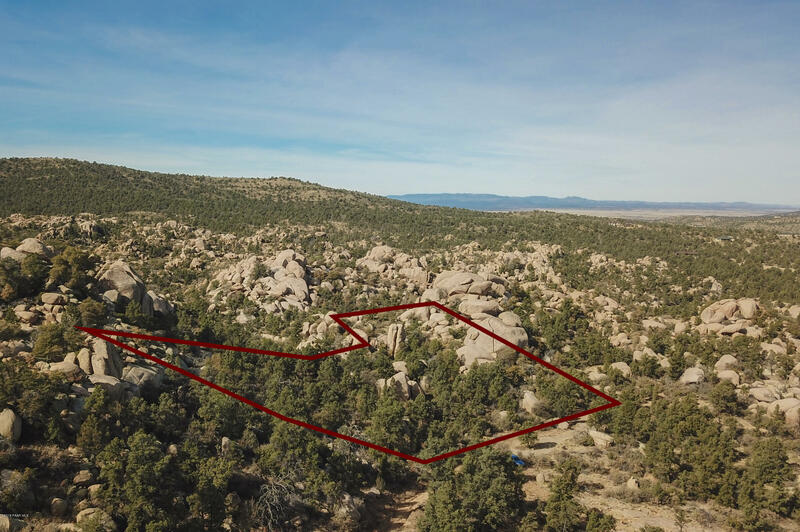 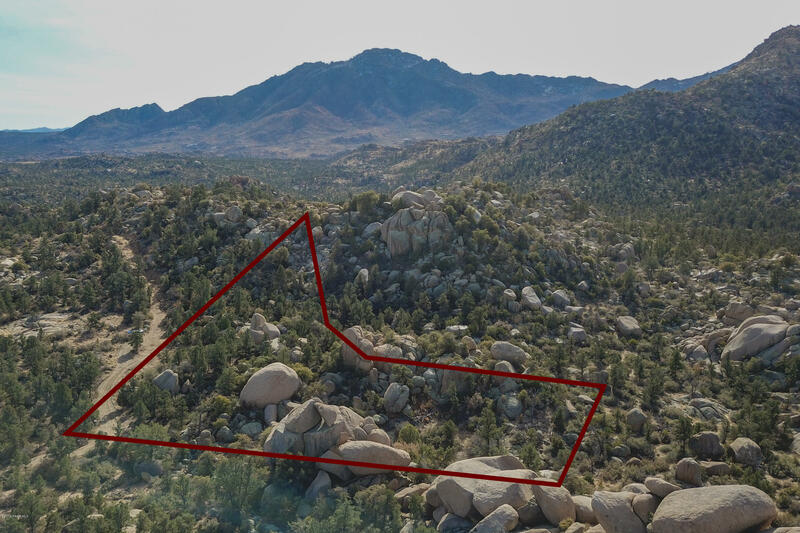 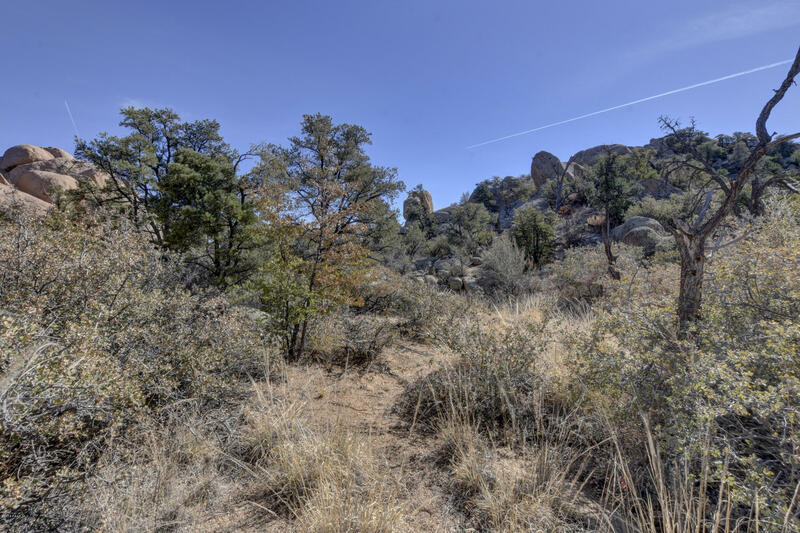 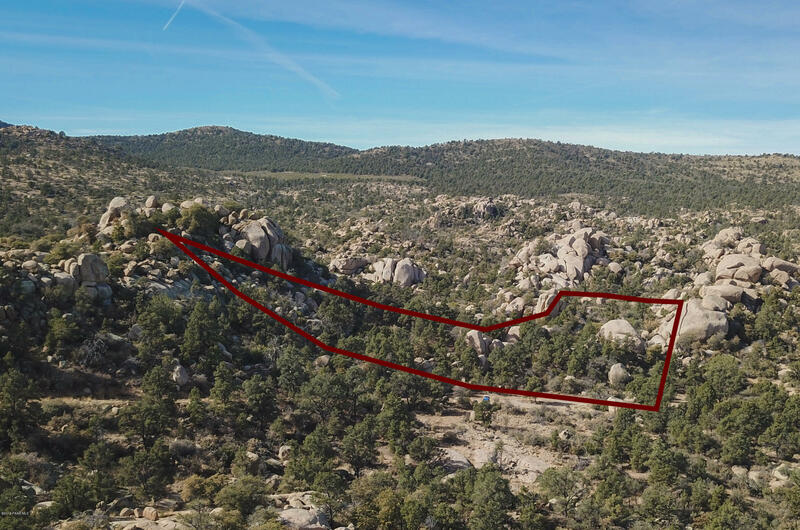 Bordering the Prescott National Forest and just steps away from the Granite Mountain Wilderness Area is one of Prescott’s most remarkable properties! 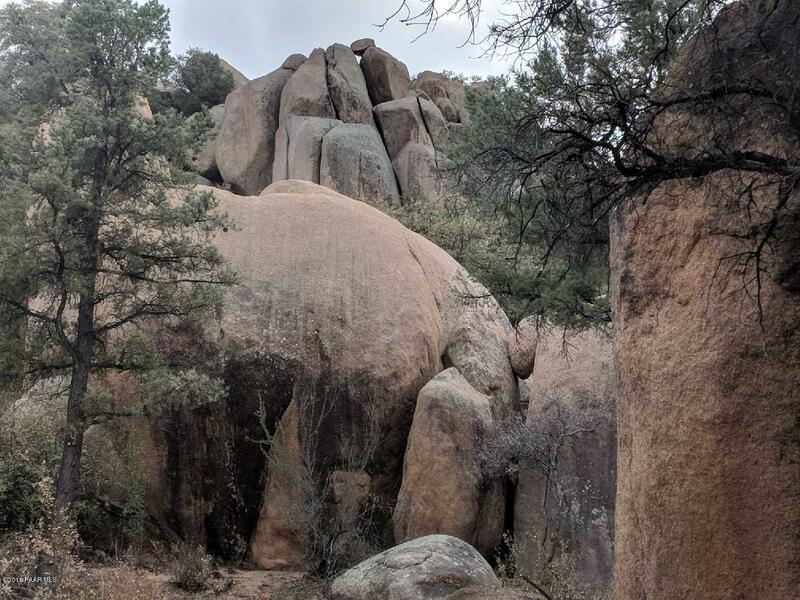 We call this property the Window Rock Lot, because the building site contains unobstructed views of a massive boulder precipice with a natural window shining through the top. 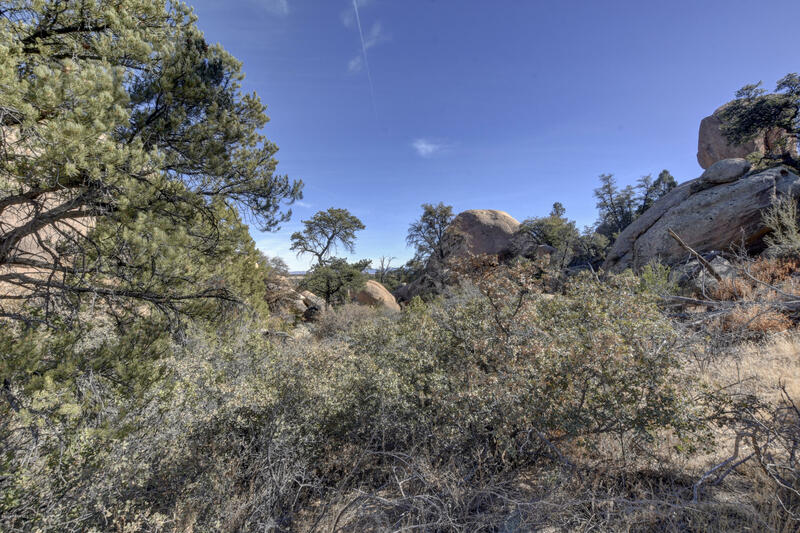 The views are outstanding, easily some of the most picturesque views in all of Prescott and perhaps the southwest. 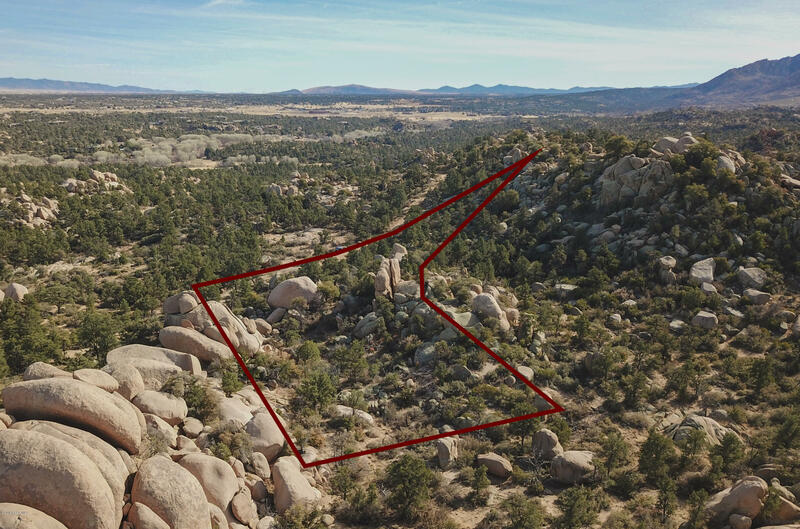 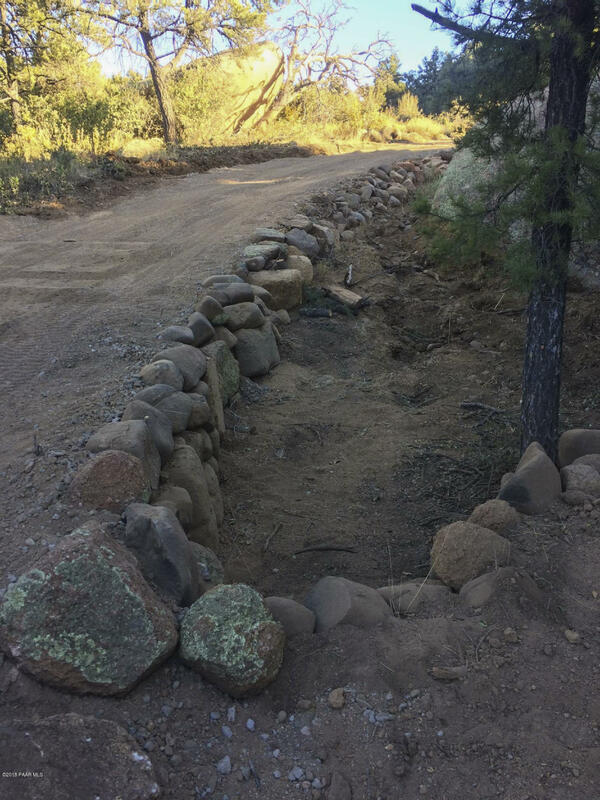 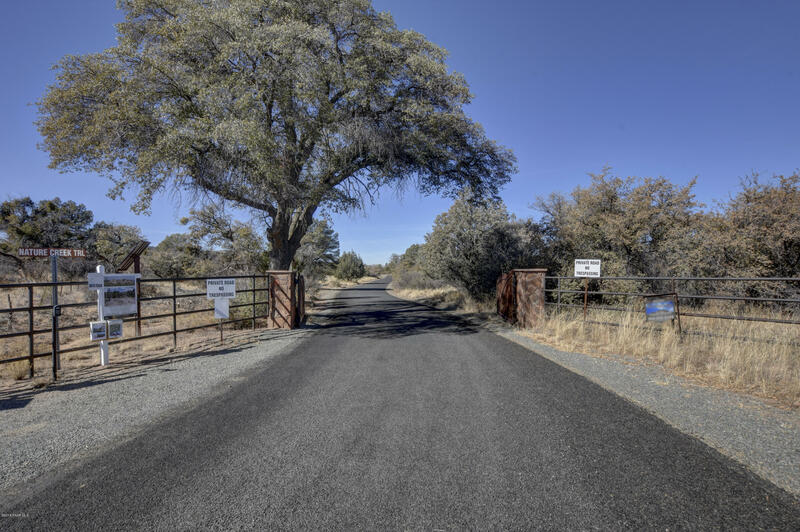 The building site itself is directly off Makwa Trail, a two-wheel drive road in the upscale gated community of Wikutepa Estates, which is just 15-minutes from Prescott. 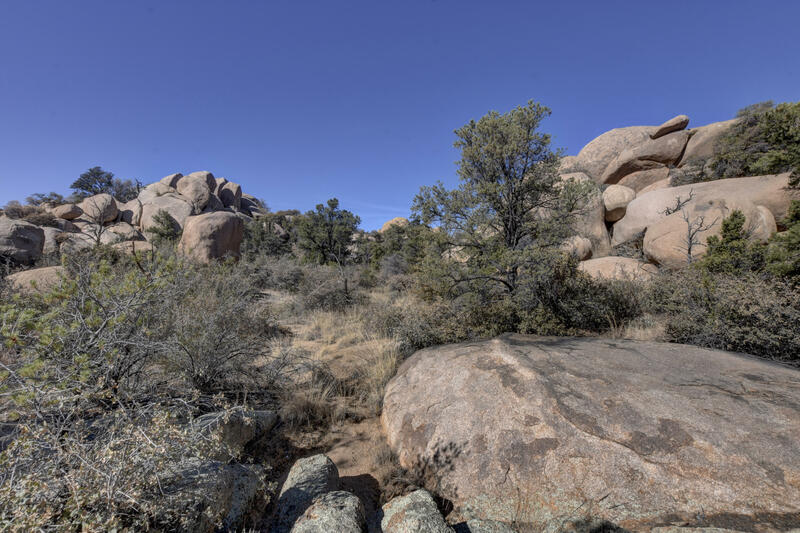 The home-site is level and contains a perfect granite boulder that could be incorporated into a custom home’s interior. 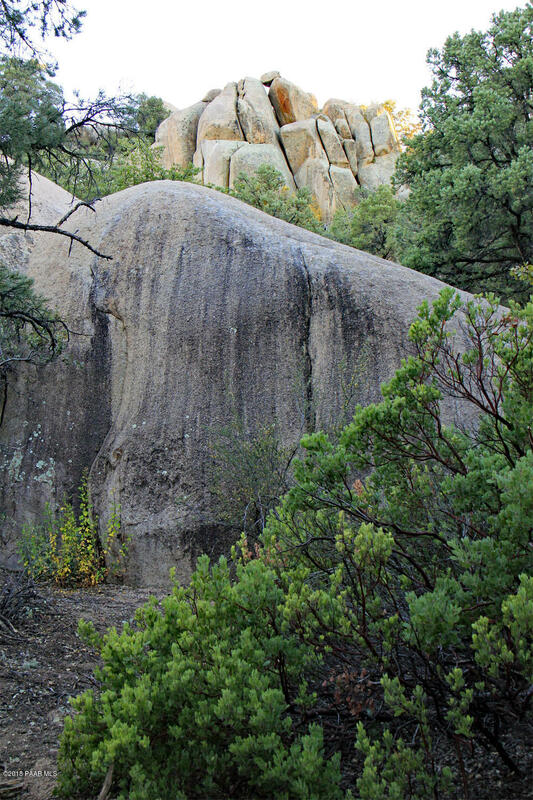 Natural rock formations help maintain privacy and also create stunning features that could be included in the design of outdoor spaces. 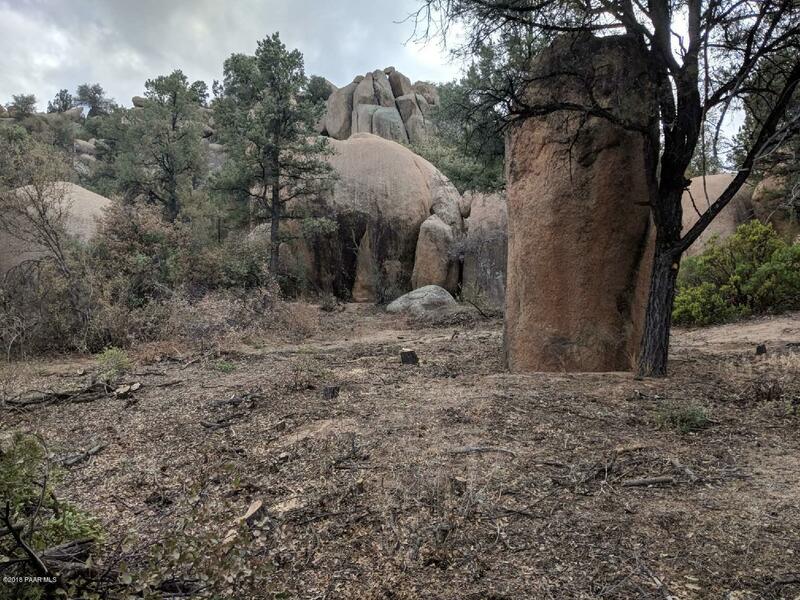 A private trail leads from the building site and connects with the Baby Granite Loop Trail, the Tin Trough Springs Trail, and the North Granite Trail. 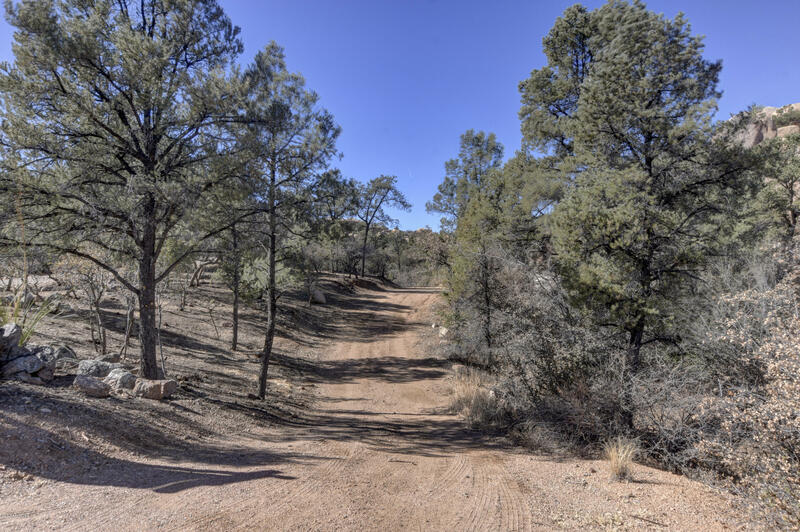 Beauty, privacy, views, backing up to National Forest, this property has it all!